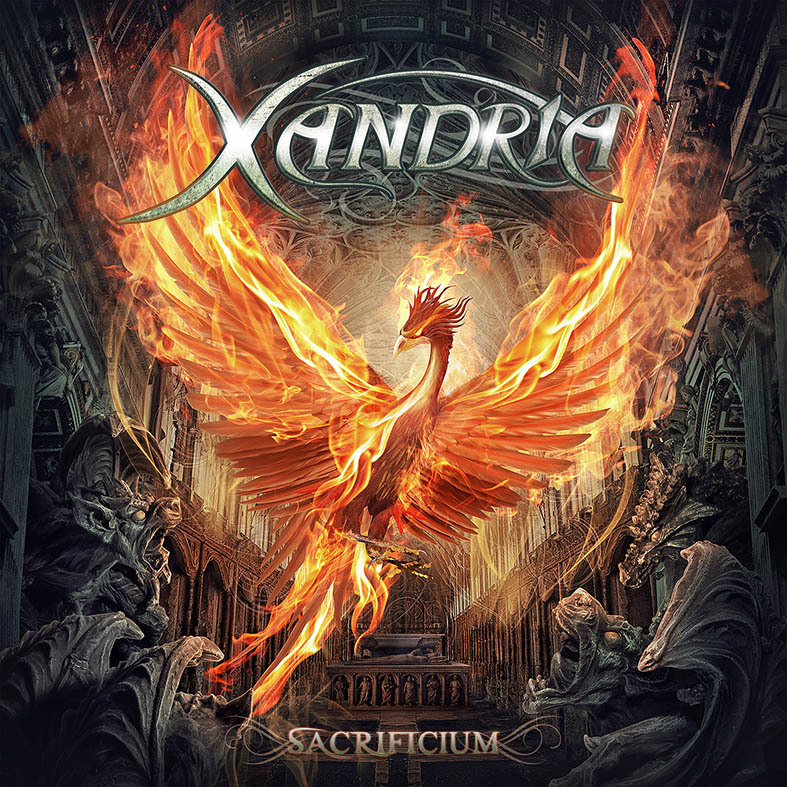 CD REVIEW: Xandria – “Sacrificium” – Burning Fist! Image • May 12, 2014 May 12, 2014 • Burning Fist! German symphonic metallers Xandria have been knocking around for the best part of twenty years now, but only really began to turn some heads around 2004 with the release of ‘Ravenheart’. Since then the band has built up a faithful cult following on the continent and honed their sound despite multiple line up changes including numerous different vocalists. It is with new album ‘Sacrificium’ that they seem to be making a push to break new ground with the UK/USA and they’ve made a pretty good stab at it. ‘Sacrificium’ is everything you would expect, a bombastic album full of pomp, orchestral movements, warbling choirs and an element of cheerful fantasy. The obvious standout in this maelstrom is the gorgeous voice of new singer Dianne van Giersbergen. While her voice compliments all the tracks wonderfully, it’s on the slower numbers such as “The Undiscovered Land” and “Come With Me” that it truly adds a special resonance. 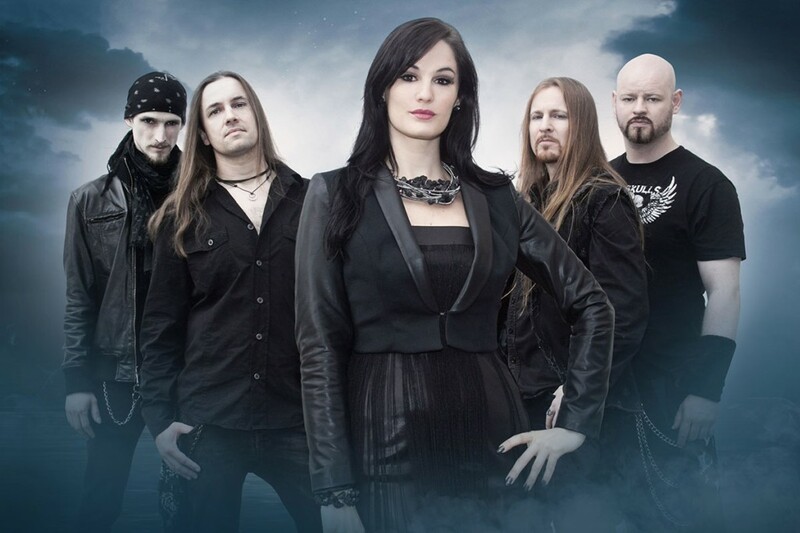 In the time between ‘Ravenheart’ and ‘Sacrificium’ , Xandria have refined their sound from being a bit of a novelty keyboard driven pop metal band to a much more mature, symphonic, atmospheric epic. They are making a push to be more like the big names of the genre and therein lies the problem…. Xandria do not yet possess the mainstream appeal of Within Temptation, the musicality of Epica or the big budget production of Nightwish. Because of this, they simply end up sounding like a supermarket own-brand version of one of the above and with ‘Sacrificium’ clocking in at a whopping sixty eight minutes it can be quite an exhausting listen, especially with such a shortage of memorable riffs. This is a perfectly pleasant album that will be enjoyed by fans of symphonic metal. 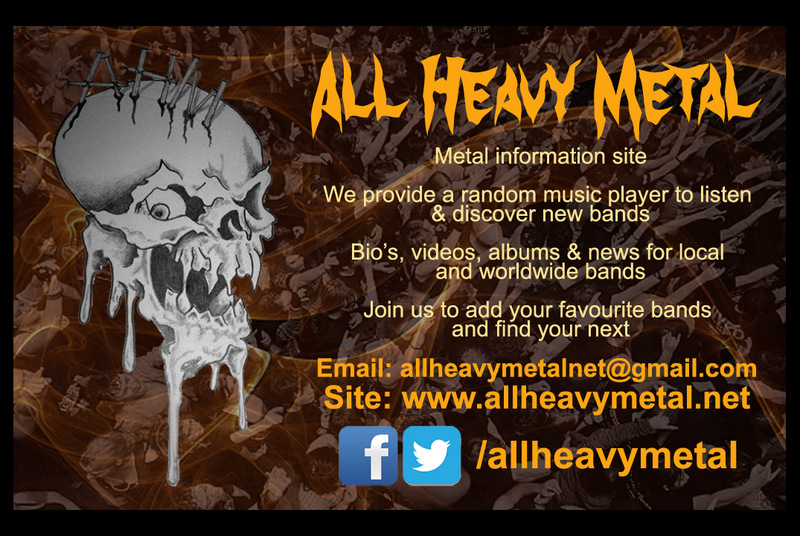 But it’s probably best viewed as something to keep you entertained until you get your hands on the new Epica release. Posted in ReviewsTagged Atmospheric, Epic, heavy metal, metal, Power Metal, Review, Sacrificium, Seth, XandriaBookmark the permalink.